MCR Sexual Frustrations. . Wallpaper and background images in the My Chemical Romance club tagged: my chemical romance tumblr sexual frustrations. Very true. 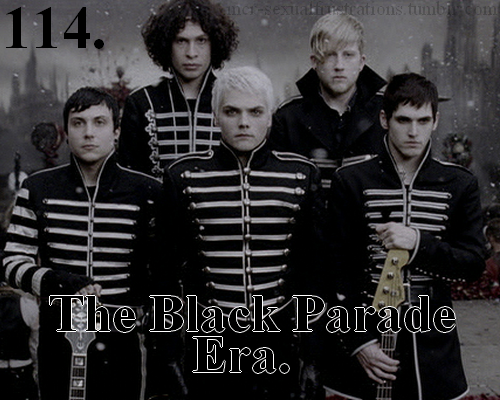 Danger Days was goo, but Black Parade was amazing.